Suite 202 – lots of natural light! Suite 202 3000 sq. ft. $ 5000 per month, utilities and common area expenses included. 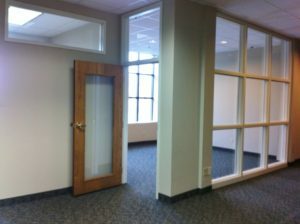 This sunny second floor suite has 7 private offices with large windows, a break area, plus open work space. 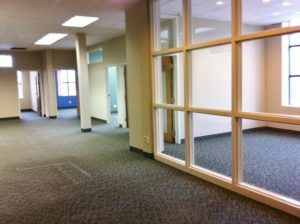 High ceilings, large windows, offices have glass that brings light into the open work space. Free parking, free common area conference room. 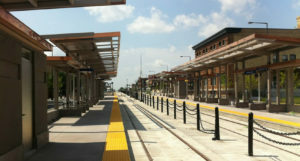 Midtown Commons is within walking distance to many restaurants, coffee shops, breweries, and other retail. 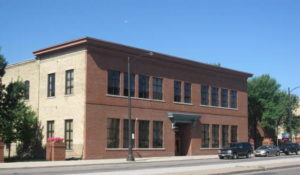 Located in the Creative Enterprise Zone which has many entrepreneurs, nonprofits and artists.